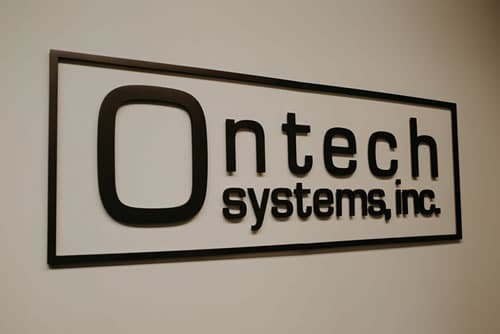 At Ontech Systems, we have maintained 98% of our clients since our inception – one of the highest client retention rates in our industry. We speak a language you can understand. During regular business hours, we return phone calls and emails within an hour. We’re not a break/fix firm. We take into consideration your company’s growth outlook as well. We don’t lock our clients into long-term contracts.